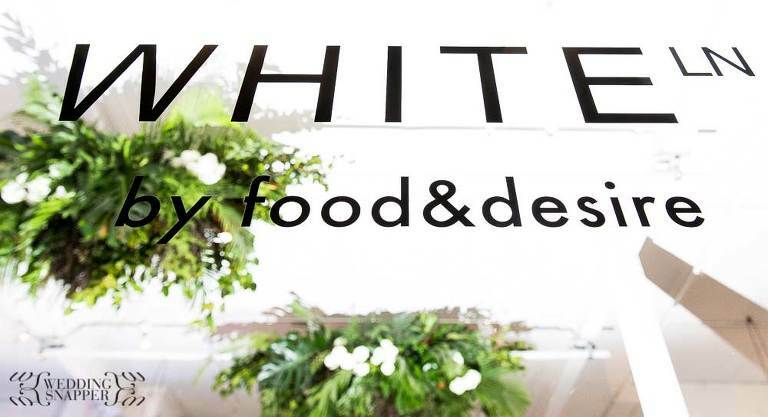 One of the newest event and wedding venues on the Melbourne scene is White Lane at 31 Flinders Lane. Boasting several established fine restaurants and venues as neighbours, including Cumulus, Coda and Chin Chin, the venue is clearly in great company. Located in the lower level of the building, White Lane is an industrial style space with exposed whitewashed brickwork that offers a fresh canvas to make each event unique. With a capacity of 220 for both ceremonies and cocktail receptions and 160 for seated functions the venue caters well for the average sized Australian wedding. Catering is provided by the highly regarded team at food&desire and prices for winter weddings start at $145pp for a 5 hour package with drinks. Close to some great photography locations and perfect located close to plenty of late night laneway bars for those guests who want to kick on after the reception, White Lane is a wedding venue we’re going to be seeing much more of in the coming months. The wedding I photographed there was just their fifth event but I’m pleased to report that they have already found their feet and bride, groom and guests all went home very happy!